Congratulations to the winners of our survey contest! Thank you to everyone that entered the 2018 Survey Contest! 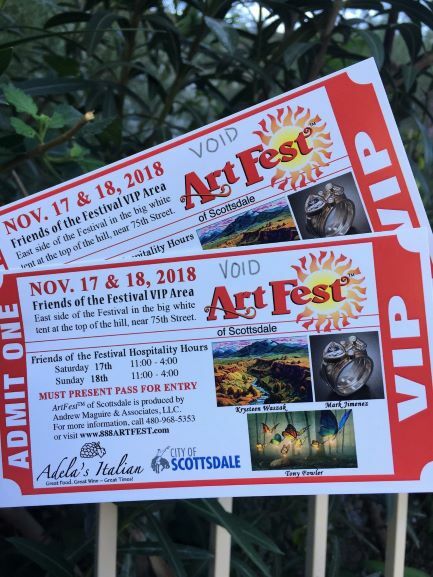 Congratulations to the following winners for FREE ArtFest Bucks for ArtFest of Scottsdale on November 17th and 18th! 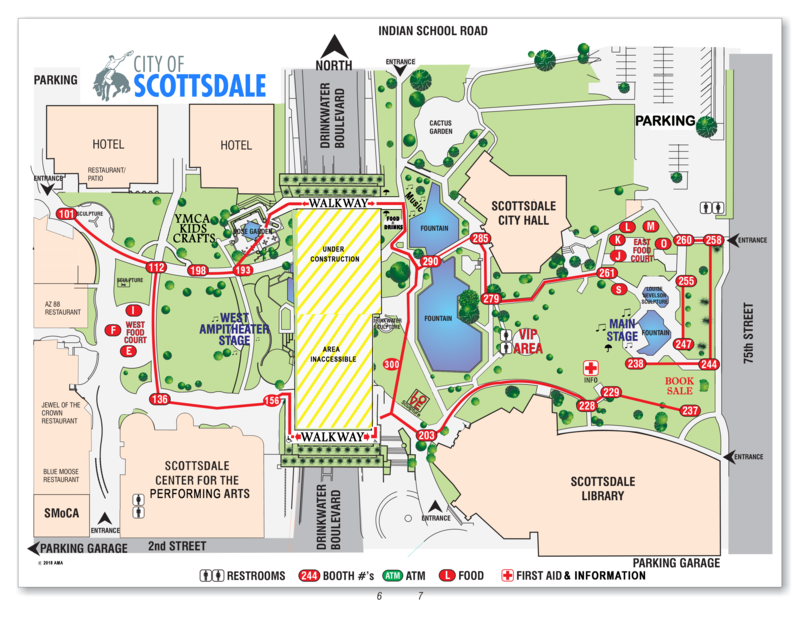 Winners, please pick up at the Check In and Information Booth marked on the map below. 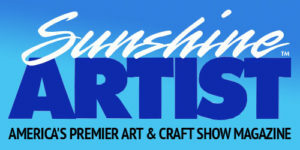 Risha Edd – El Mirage, AZ – Won $100 in ArtFest Bucks! 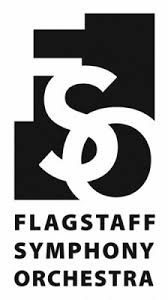 Lee Ann Frye – Gilbert, AZ – Won $50 in ArtFest Bucks! 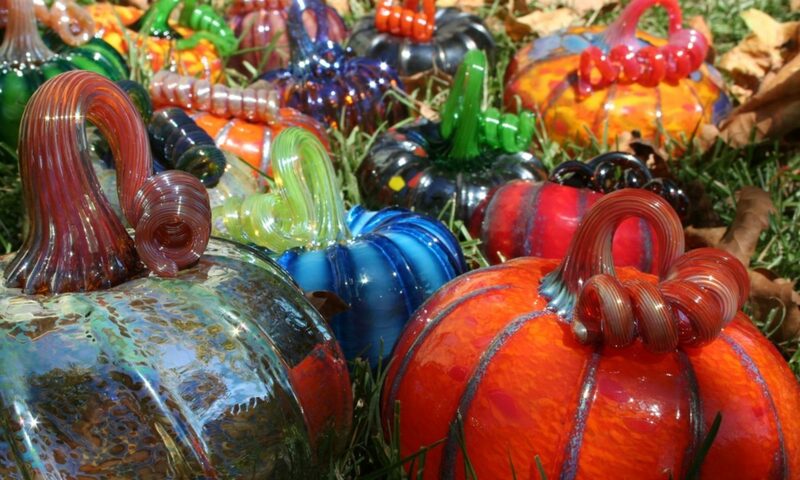 Gregory Beck – Nixa, MO – Won $50 in ArtFest Bucks! 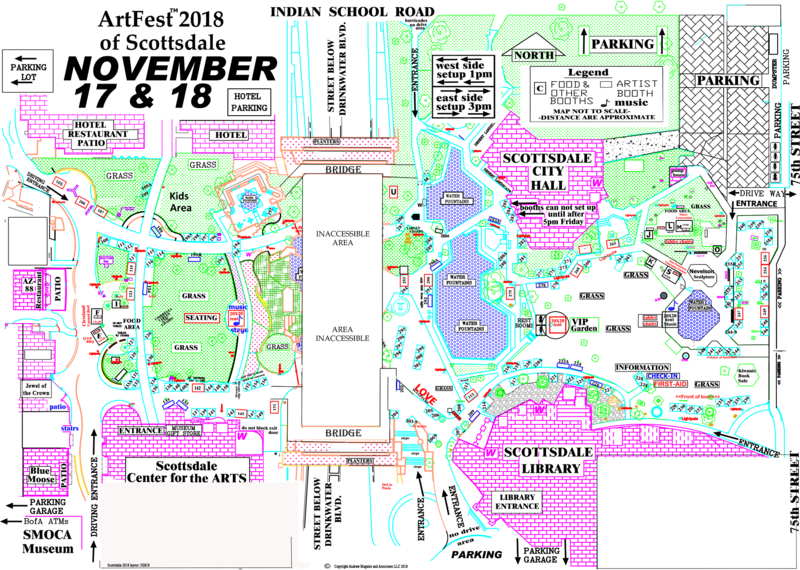 ArtFest Bucks are only redeemable for Art at the ArtFest of Scottsdale on November 17th and 18th. ArtFest Bucks may not be traded in or redeemed for cash. Only the official winner will be allowed to pick up the winnings, please have photo ID ready.